Playing guitar should be simple. Just plug-in and go. That’s why we made Relay® G10 incredibly easy to use—it works just like a guitar cable. You get incredible sound quality, rock-solid performance, and the freedom of digital wireless—all from the world’s easiest, most compact instrument wireless system. Plug in. And start playing. In the past, wireless guitar systems have often been complicated to use—not anymore. 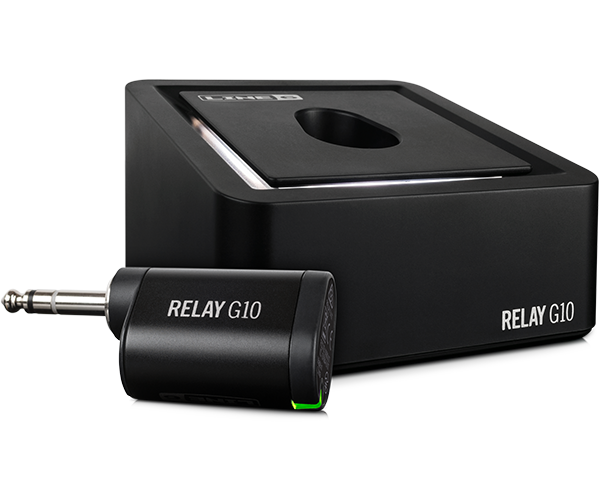 Relay G10 features an extremely simple and intuitive design that makes it easy to rock. Just plug in the 1/4” transmitter, and the receiver will automatically select the best channel. G10 also makes switching instruments a breeze—the transmitter works with nearly all guitar types*. 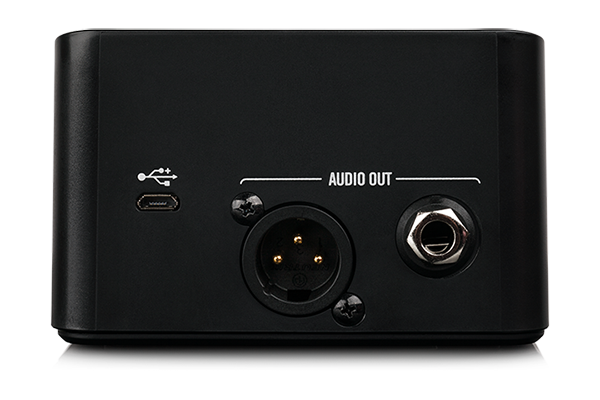 Plus, thanks to separate XLR and 1/4” outs, you get flexibility in your choice of outputs. No complicated menus. No tedious setup. No hassle. Relay G10 is loaded with smart features to help you get the most out of your performance. Cable Tone technology matches the character and feel of a regular guitar cable. 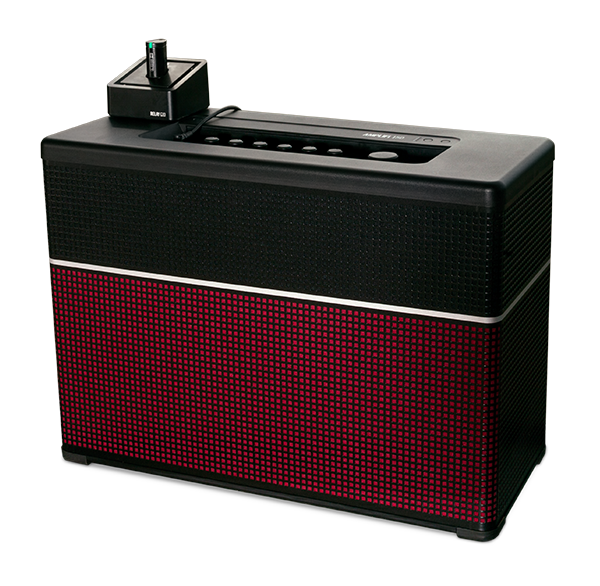 The system automatically activates when your transmitter is fully connected—eliminating annoying pops when you plug in your guitar. Finally, the receiver lights up, making it easy-to-see sync and battery status.